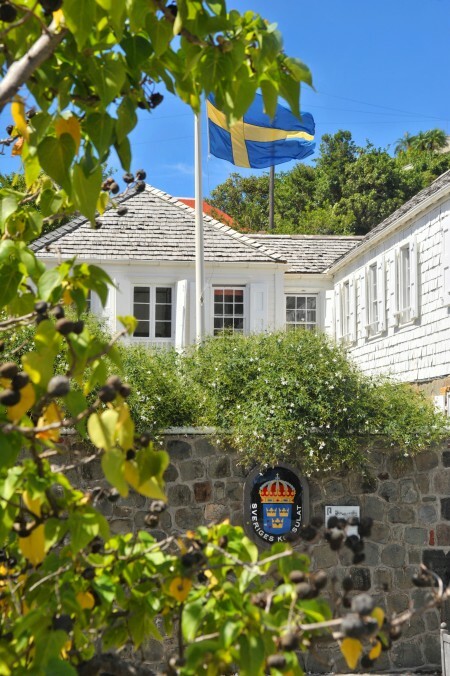 In 1784, France traded the island to Sweden, and the capital was named Gustavia – in honor of its king, Gustavia III – and declared a free port. (To the delight of shoppers, it remains free.) By 1878, the island had become a burden due to some natural disasters, and it was sold back to France. Charming reminders preserve the past in street signs and the Swedish Cemetery. Those touches delightfully enhance St. Barth’s European ambience. In 1945, tourism took hold when Rémy de Haenen, an eccentric Dutch aviator, landed his plane at what is now the airport. He later became the first hotelier and the island’s mayor. Rémy hosted the era’s luminaries – he was a friend of Howard Hughes – and Hollywood starlets. 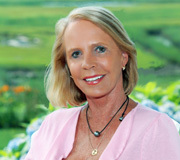 The ’60s brought the Rockefellers and Rothschilds and saw the arrival of the first jet-setters. Thus, the mystique was created. 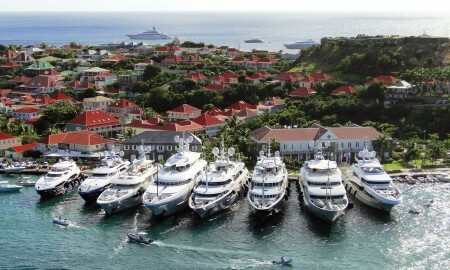 The ’70s brought spectacular yachts like Onassis’s Christina into the Lilliputian Harbor in Gustavia. 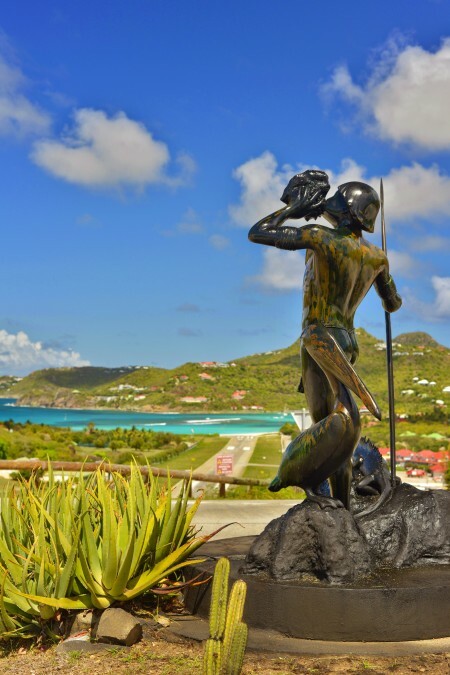 In 2003 the population of St. Barth voted in favor of secession from Guadeloupe in order to form a separate Overseas Collectivity of France, and on February 7, 2007, the French Parliament passed a bill granting the COM status. It took effect February 22, 2007. The island put up a beautiful building known as the Hôtel de la Collectivité along the far side of the harbor in the area called La Pointe. It functions as what we would call City Hall. All official business (including wedding ceremonies) takes place there. The islanders are keenly aware that they live on a truly unique island and are determined to preserve its distinctiveness. Strict building codes are adhered to (Nothing taller than a palm tree can be built here) and “green zones” are maintained. The yachts continue to come, and in the evening the twinkling lights are magical. 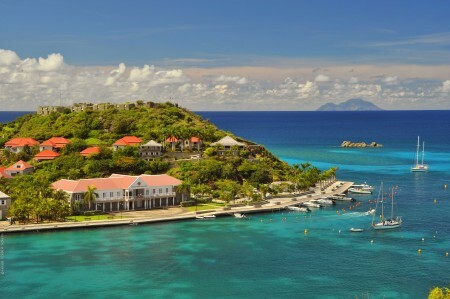 During Christmas and New Year’s – St. Barth’s signature season – the island gets an extra measure of glitz and glamour. Contingents of the world’s celebrities come to party, dine in its world-class restaurants, shop the designer boutiques and, of course, to see and be seen. Others come seeking privacy and relaxation. 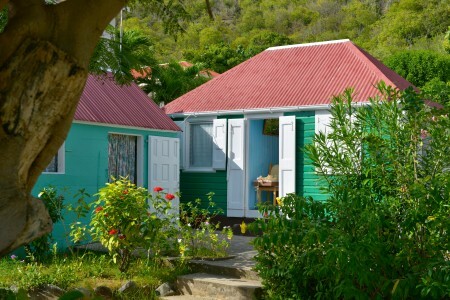 They swim and sun at the more secluded beaches, stroll Gustavia and dine quietly, poolside, under the stars in their hillside villas. Everyone melds nicely: honeymooners, families with children, locals and the front-page-news movie stars and moguls. It’s St. Barth. Trust me; it’s addictive.